William Booth was a native of England. He founded the Salvation Army in May 1865. The Salvation Army is an international Christian charitable organisation with a presence in 127 countries around the world. With the words ‘Blood and Fire’ on its crest, it has a quasi-military structure and has over 1.5 million members. William Booth was born in Nottingham, England on April 10th 1829. He began an apprenticeship as a pawnbroker at the age of 13. At age 15 he converted to Methodism, trained himself in writing and oratory and began preaching the gospel. He resigned from the Methodists in 1861 and became an independent evangelist. His work among the poor and destitute in the East End of London led Booth to establish the Salvation Army. He became the General of the Army with others being appointed as officers and soldiers. Established religions and some in public life were at first hostile to the work of the Salvation Army. In time however the good work being done by the organisation came to be recognised. William Booth, founder of the Salvation Army, died aged 83 in the year 1912 On This Day. Charlotte Thornley married Abraham Stoker, a civil servant, in Dublin in 1844. They set up home at 15 Marino Crescent, Clontarf in Dublin. 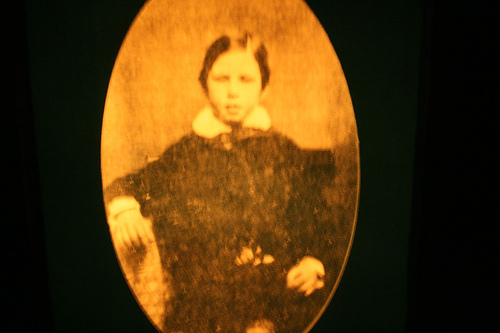 Their son Abraham (Bram), their third child of seven, was born in November 1847. As a child he suffered from unknown illnesses but when he started school at age seven he made a full recovery. Bram Stoker entered Trinity College Dublin in 1864. 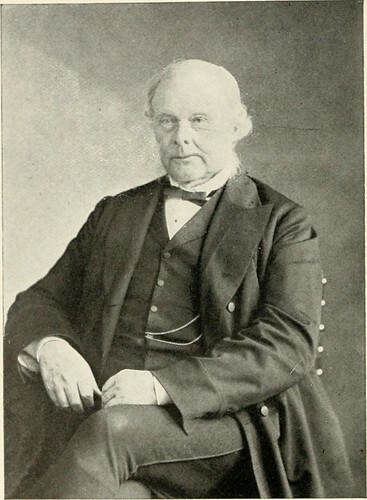 At University he became involved in athletics and served as President of the University Philosophical Society. He graduated with a BA honours degree in mathematics in 1870 and worked in the civil service in Dublin for almost ten years. During his time in the civil service Stoker frequently acted as theatre critic for the Dublin Mail. He also visited Collooney in County Sligo which he described as the ‘most unbusy place in Ireland’. 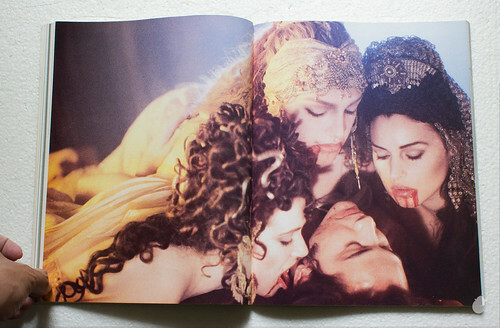 Stoker wrote 12 novels, the most famous of which is the Gothic horror novel Dracula, which was published on May 26th 1897. The book was a success following publication. The story, which has been the subject of several theatre and film productions, continues to be popular to this day. In later years Bram Stoker worked as a freelance writer for the Daily Telegraph in England. Bram Stoker died in London at the age of 64 in the year 1912 On This Day. The Titanic was a luxury passenger liner which was built at the Harland and Wolff shipyard in Belfast, Northern Ireland. At the time of its launch it was it was the largest ship afloat. When it sank more than 1,500 people were drowned. The Titanic was the second of three Olympic class liners owned by the British shipping company, The White Star Line. The company was founded in 1845. The hull of the Titanic was laid down on March 31st 1909 and the ship was launched on May 31st 1911. On April 2nd 1912 the ship began sea trials in Belfast Lough and in the Irish Sea. Following the sea trials she was declared sea worthy. 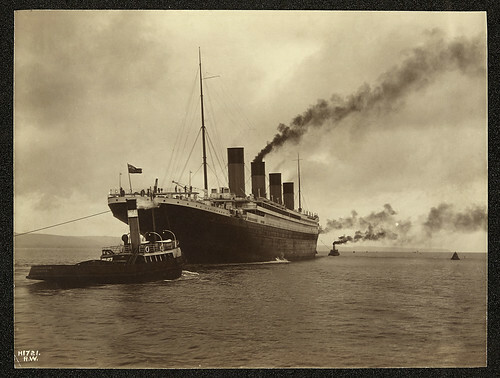 The maiden voyage of the Titanic began at Southampton on April 10th 1912. The ship called at Cherbourg in France and at Cobh (then Queenstown) Co Cork on its voyage to New York. When it left Cobh the ship was carrying 2,224 passengers and crew. Just four days into its voyage the ship hit an iceberg on April 14th 1912. By then the Titanic was just over 600km south of Newfoundland. The Titanic began to sink and mayday messages were transmitted. It quickly became clear that passengers and crew would have to be disembarked. The Titanic however, was only equipped with enough lifeboats to accommodate just over half the number of people on board. Less than three hours after hitting the iceberg the Titanic sank with over one thousand people still on board. It is said that as the Titanic was sinking the band on board played ‘Nearer my God to Thee’. 1,517 people including the band leader Wallace Hartley died when the ship went down. The violin which Hartley was playing was sold at auction for £900,000 in 2013. Two hours after she sank a ship called RMS Carpathia arrived and rescued 705 people. The Titanic sank in the north Atlantic at 2.20am in the year 1912 On This Day. 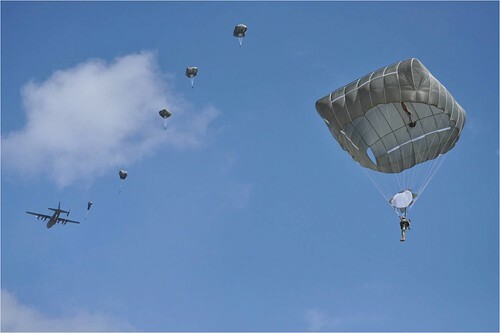 Captain Albert Berry of the United States army was the first person to make a parachute jump from a moving airplane. He made the jump at Jefferson Barracks, Missouri in 1912. Evidence of the parachute dates back to the middle ages. A sketch of a parachute by Leonardo da Vinci dates back to 1485. Louis-Sébastien Lenormand made the first jump using a modern parachute in France in 1783. Albert Berry was born in Philadelphia in 1879. His father was a balloonist. Berry had made his first parachute jump from a balloon at the age of 16 in 1895. On the day of the jump Berry left the airplane when it had reached a height of 450m (1,500 feet). He landed safely. Captain Albert Berry made the first parachute jump from a moving airplane in the year 1912 On This Day.